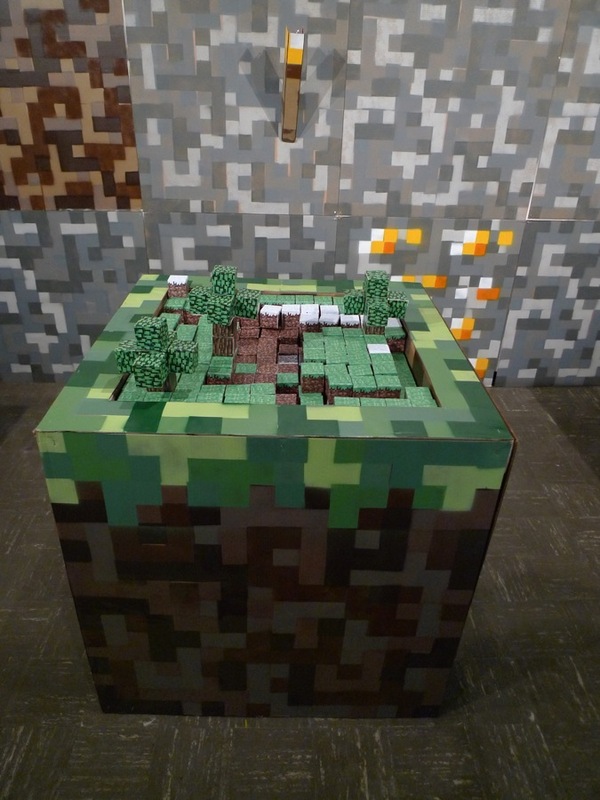 A project called Meatcraft turned the world of Minecraft into an interactive art exhibit. 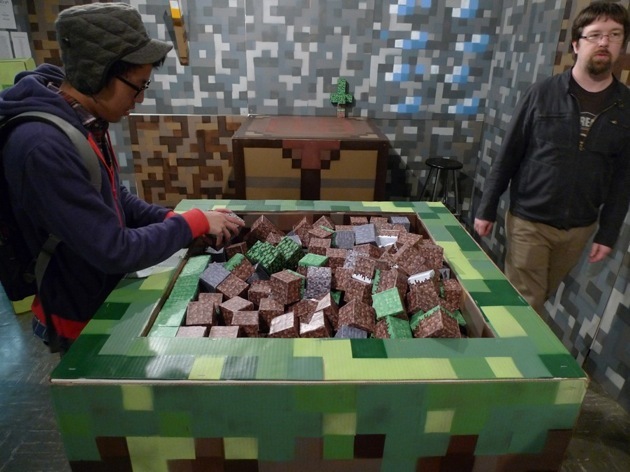 An art exhibit that ran for four days in mid-March at San Jose State University called Meatcraft was a Minecraft fan's dream. 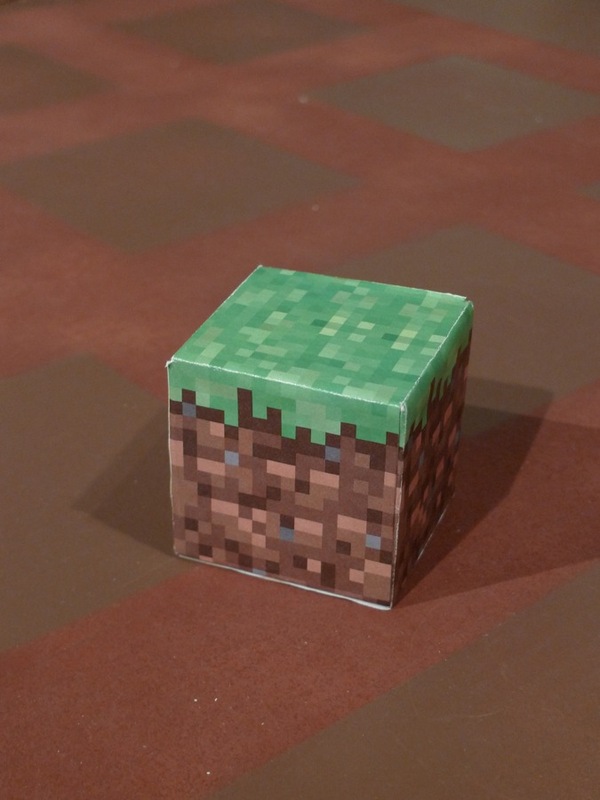 It brought the blocks, tools, and enemies found in the game into the real world, and let visitors mine away for rewards they could take home. 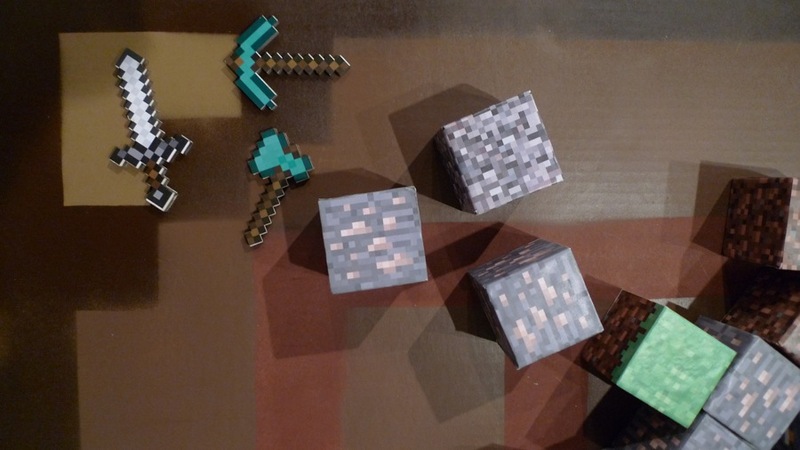 The Meatcraft exhibit featured crafting tables, scale 1-meter Minecraft-style cubes, LED torches, a greeter in a Creeper costume, and an interactive mini-block world. 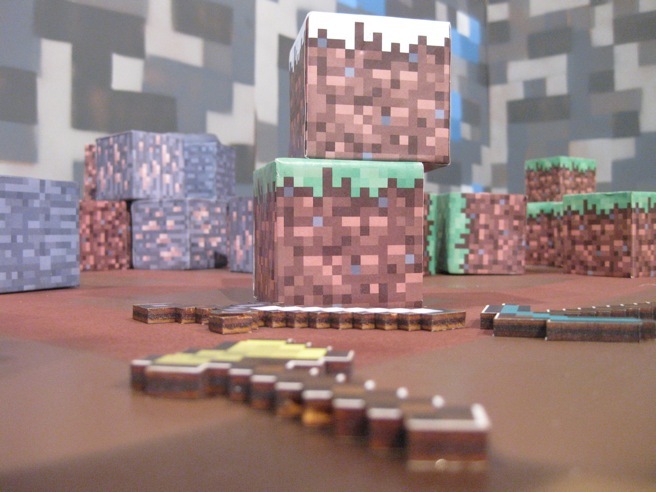 Meatcraft creators Jeffrey Kam and Cody McCabe also had ideas to add animals, music, a day/night cycle, and minecarts, but had to keep the project's scope within reason. 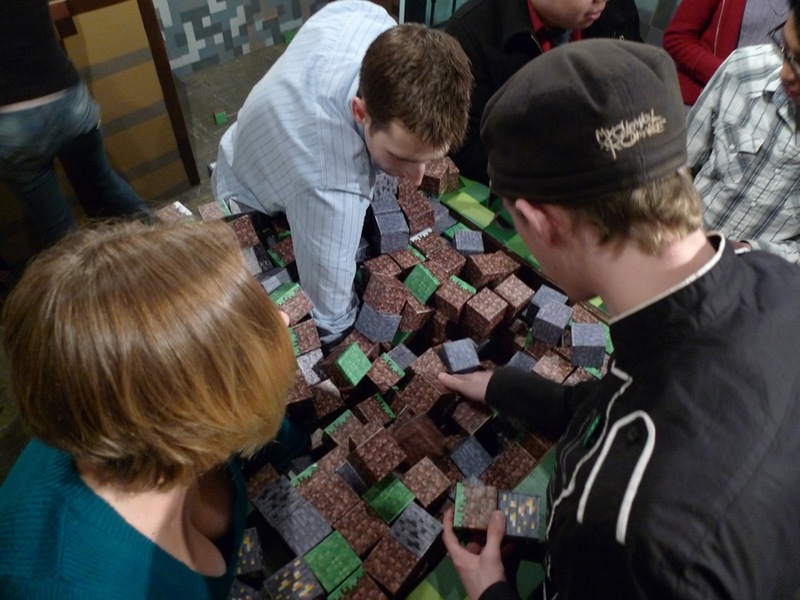 The mini-block world looks like it was one of the most fun aspects of the exhibit. 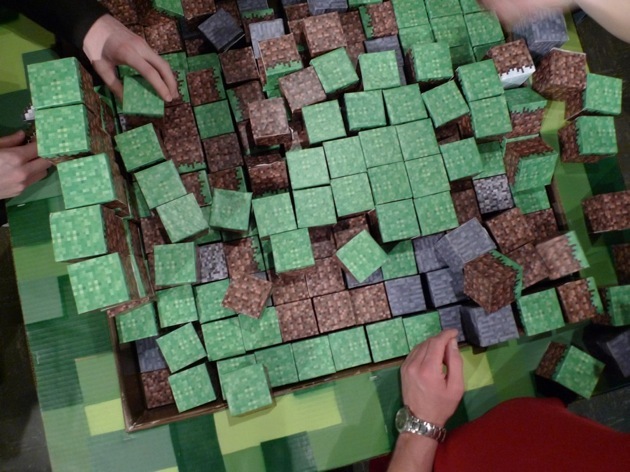 Participants could pick up and build with various types of cubes while also digging for ore, particularly diamonds, which could be exchanged for Minecraft tools such as swords and pick-axes that they could keep. 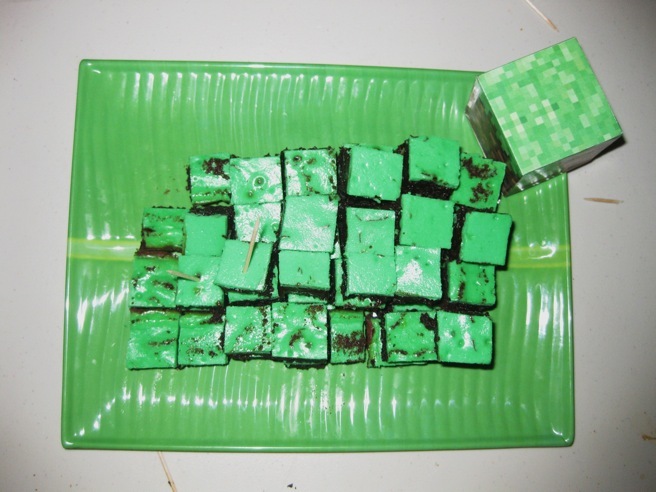 Not to mention the exhibit also provided free grass-block brownies. 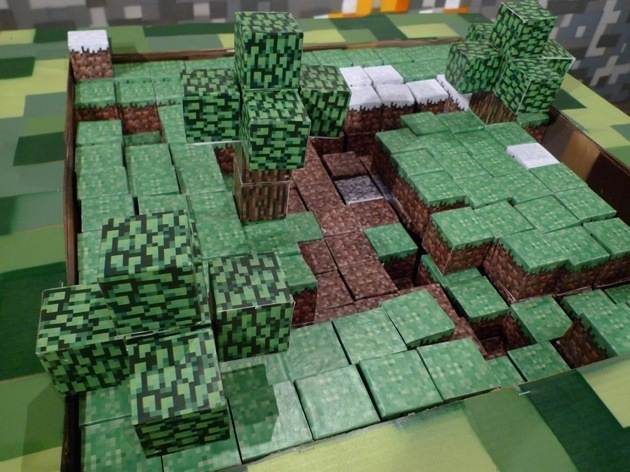 Kam and McCabe observed that some visitors simply wanted to watch and were completely unfamiliar with Minecraft, while others got right to business building structures. 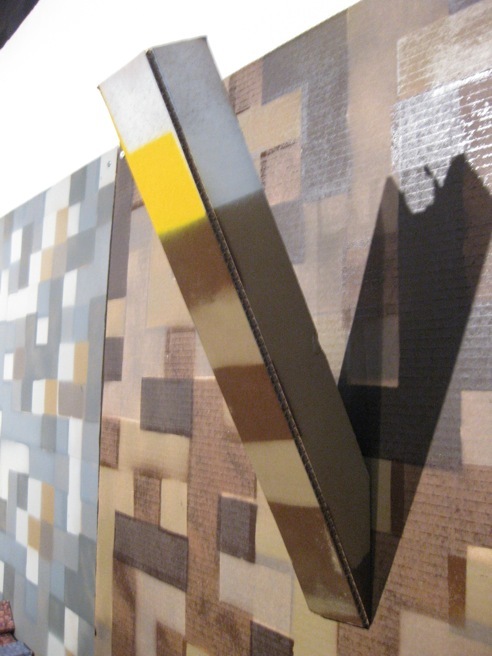 They wrote: "It was interesting to see the relation between Minecraft players and our gallery visitors. 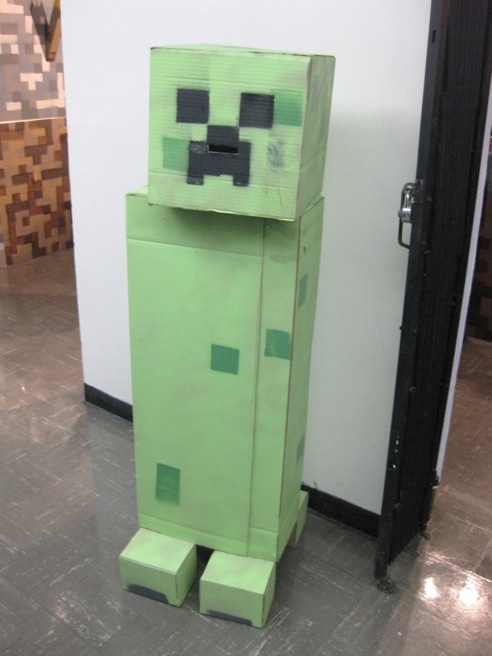 All the visitors, both those whom had played Minecraft and those whom hadn't, seemed to reflect a type of Minecraft player." 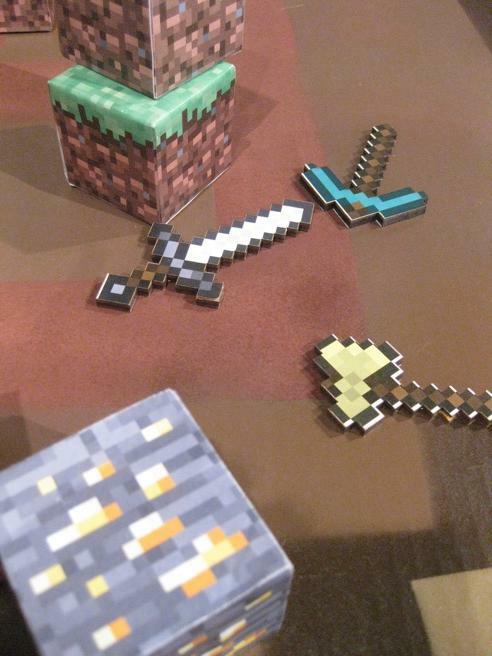 The exhibit should be a great motivator to get Mojang to release a Minecraft playset. 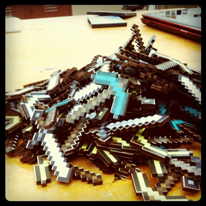 Who wouldn't want one of those?